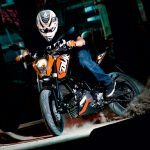 According to reports out of India, KTM Chief Executive Officer Stefan Pierer has announced the Austrian manufacturer will produce 200cc and 350cc versions of its youth-oriented 125 Duke. 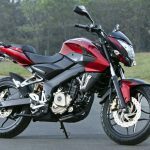 Unfortunately for us in North America, the two new Dukes will appear destined for emerging markets such as India, Brazil, Thailand and Malaysia. Speaking with the Indian press, Pierer says KTM is partnering with Bajaj Auto to develop the 200 Duke in 2012 with the 350 version to follow in 2013. 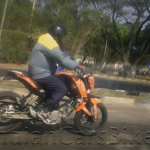 Bajaj is one of India’s largest home-grown automotive manufacturers and a part-owner of KTM, and also helped develop the 125 Duke. 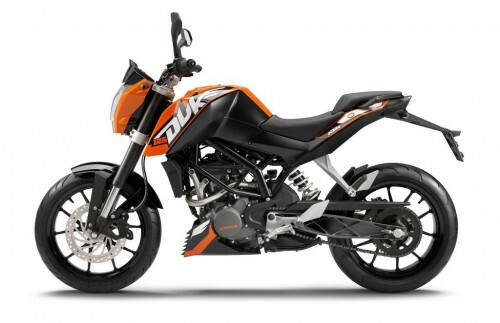 Pierer says the 200 Duke will be introduced at the 2012 Delhi Auto Expo. 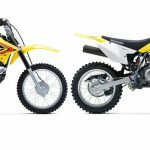 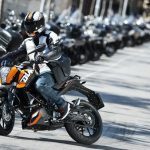 Despite selling almost 7,000 KTM 125 Dukes in Europe, the 200cc and 350cc versions appear to be reserved for emerging markets in southeast Asia and Brazil.